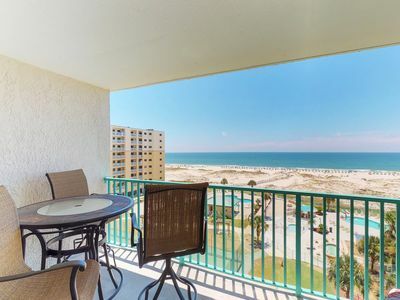 Come enjoy The Beach Club luxury resort by booking our 17th floor, 3 bedroom condo with a "Direct Gulf View" of an endless sugar white sand beach and the beautiful Gulf of Mexico. 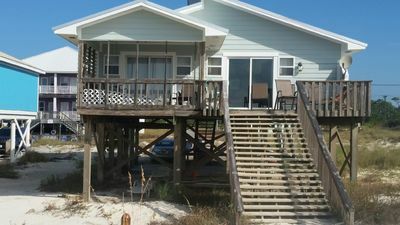 Our condo is Right on the Beach with no road to cross! 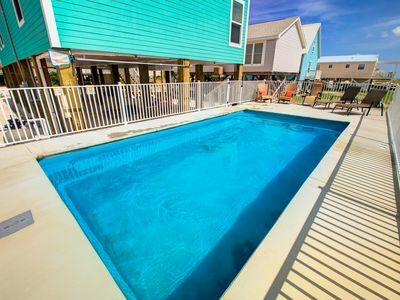 The Avalon pool and hot tub is located at the foot of the tower just steps from the convenient boardwalk to the beach. 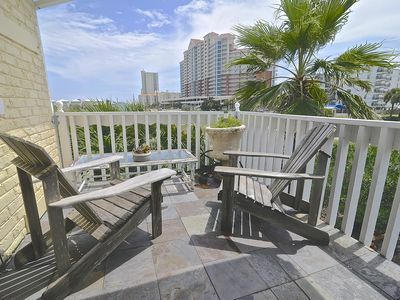 Bring your own beach chairs, canopy, or rent loungers with an umbrella. 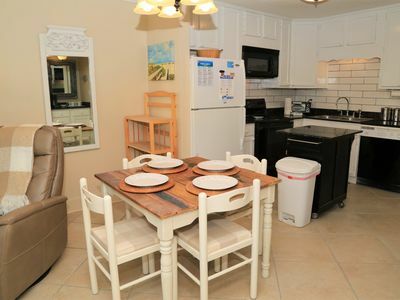 Romantic and Private Cottage! 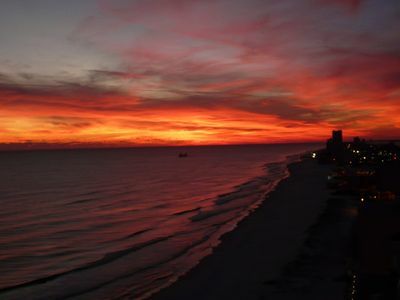 (This One is Different!) 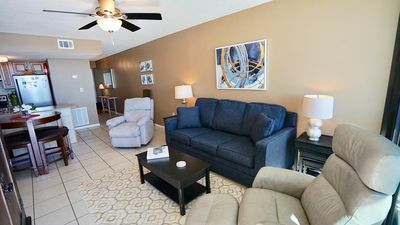 JUST RENOVATED! 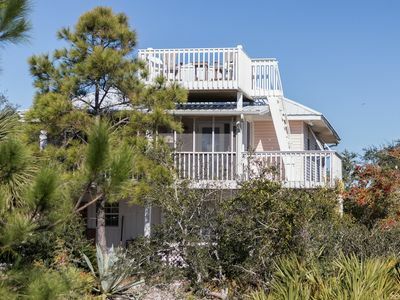 Family Paradise-Huge PRIVATE POOL-Short path to beautiful beach-TURTLE CRAWL!! 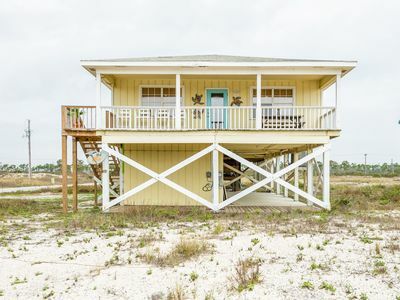 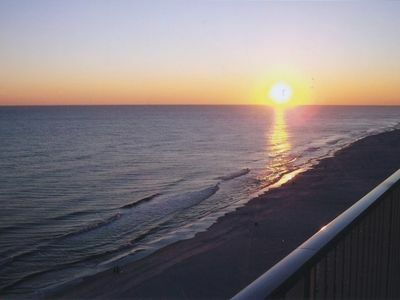 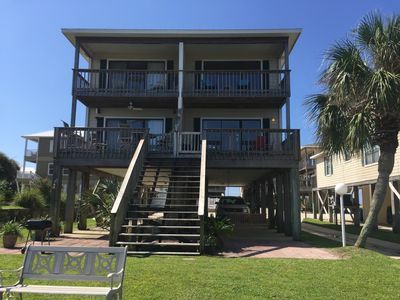 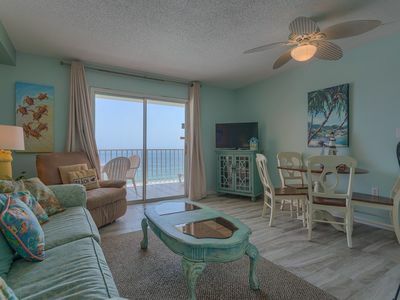 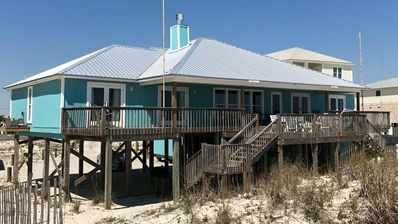 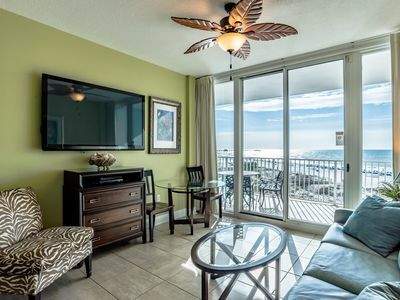 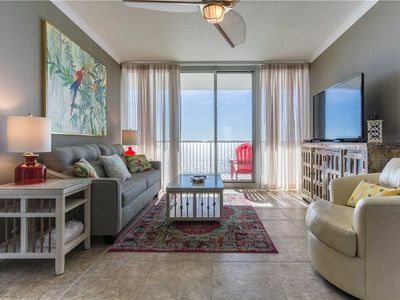 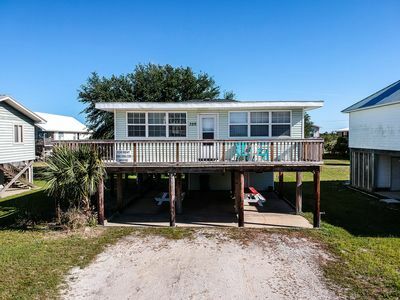 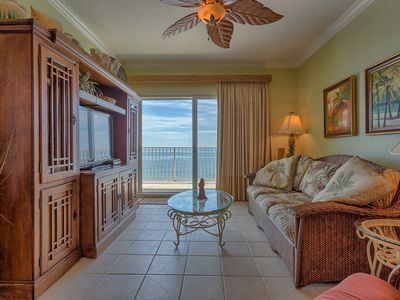 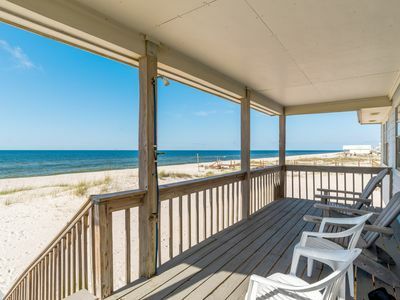 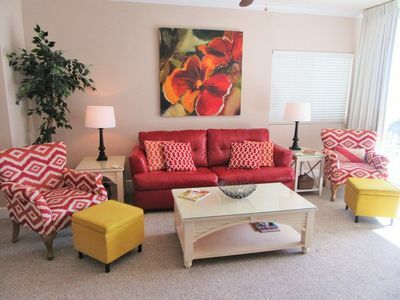 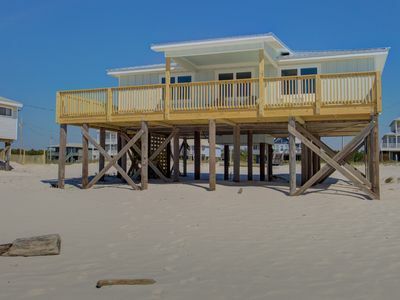 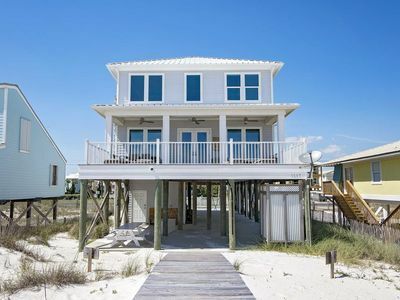 DIRECT GULF FRONT UNIT IN THE HEART OF GULF SHORES!